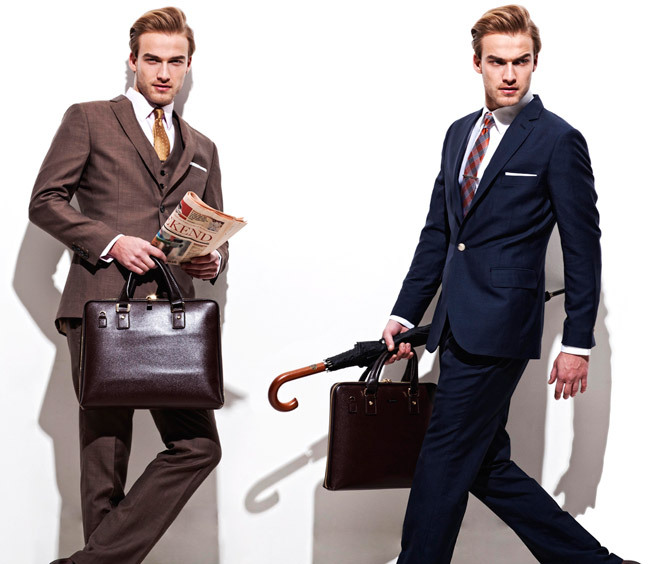 Just in time for Father's Day, Indochino and Thrillist teamed up to offer a deal on Indochino suits. You can basically get a suit, a shirt and a tie for 320$, that's 39% off the face value of these items. Covered are only the suits for 379$, you can choose a more expensive one too and pay the difference. The deal is quite alright, essentially you get a tie and a shirt for free and the suit a bit cheaper. Could be a nice occasion to get one of those Modern Linen Suits, a nice white shirt and a knit tie. The offer ends on June 19th, 2012 and I believe it's only valid for people in the US. You will have to use the coupon within 1 month. Update: The deal is now sold out!